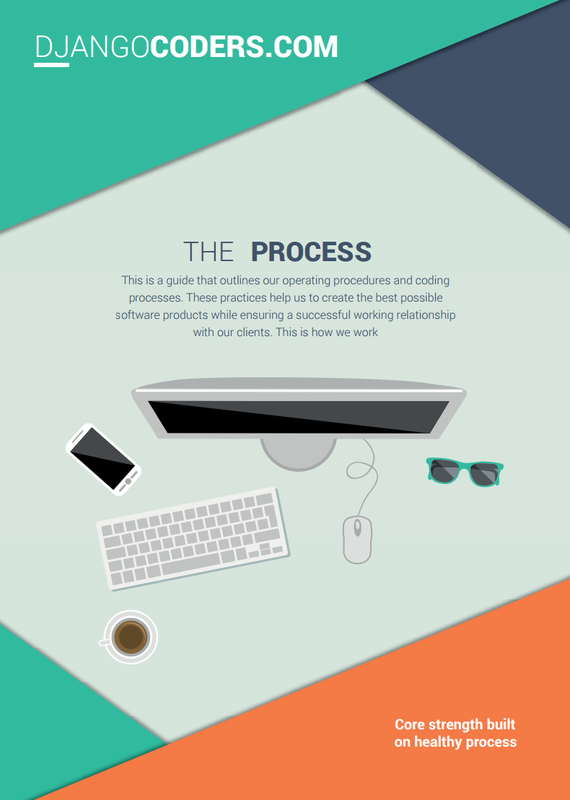 You can download a guide that outlines our operating procedures and coding processes. These practices help us to create the best possible software products while ensuring a successful working relationship with our clients. We believe that successful projects depend on the process that encourages regular, close and active communication between both sides. We provide our Clients with online project management tools, bug tracking systems, repositories, etc. It gives them access to new features more rapidly and provides a faster feedback on those features, thus speeding up the development cycle. We conduct detailed code reviews before merging any commits. 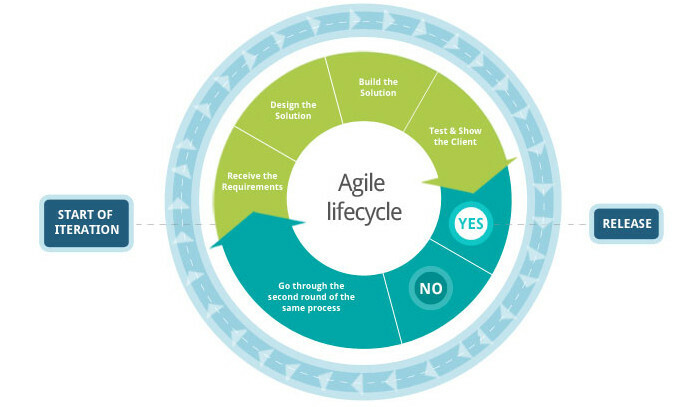 This approach helps us discover most bugs and security issues in the early stages of product development. We integrate our work in small increments several times a day to get immediate feedback on the system’s integrity. The integrity of the system is constantly verified via an automated continuous integration tool such as Jenkins or CruiseControl. We are true believers in Python and take The Zen of Python to heart. We strive to deliver adequately documented, tested, and readable code. By following PEP 8 and established best practices, the code we write is clean and maintainable. Quality starts at development. Our programmers write comprehensive and meaningful automated test to ensure that the code works.